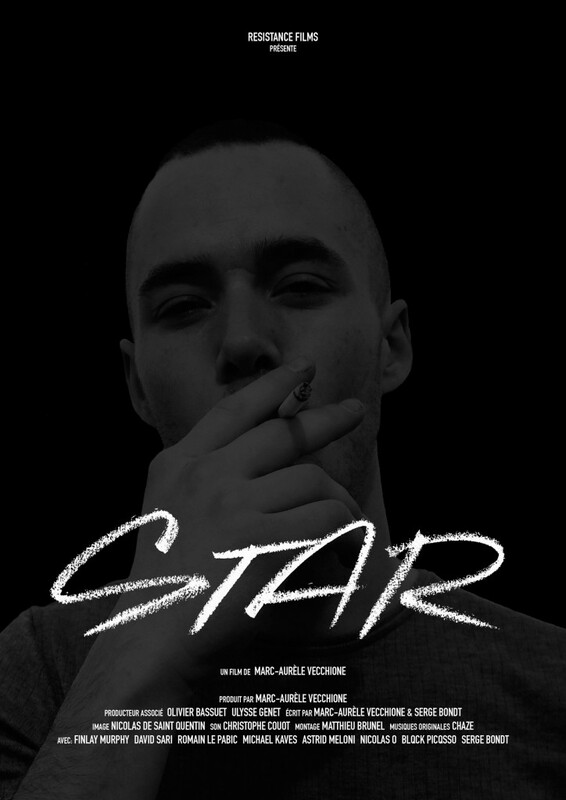 Star is a young graffiti writer, the best in his city, paris. his reputation attracts him as much into art galleries than in the police precincts. Accused of vandalism, he faces jail. Despite the threat, he decides to go to rome with his crew in search of the meaning of his art. With Finlay Murphy, David Sari, Michael Kaves, Romain Le Pabic, Astrid Meloni, Blqck Picqsso, Emmanuel Lapalus, Serge Bondt. Buy your Tshirt STAR and receive a FREE VOD PASS!